We think your work should fit around your lifestyle needs, not the other way around. So let our home office designers help you turn any space into a place you can take care of business without it taking over your home. Create a 'wow' factor with our extensive range of bathroom products. Modern, traditional, contemporary!! 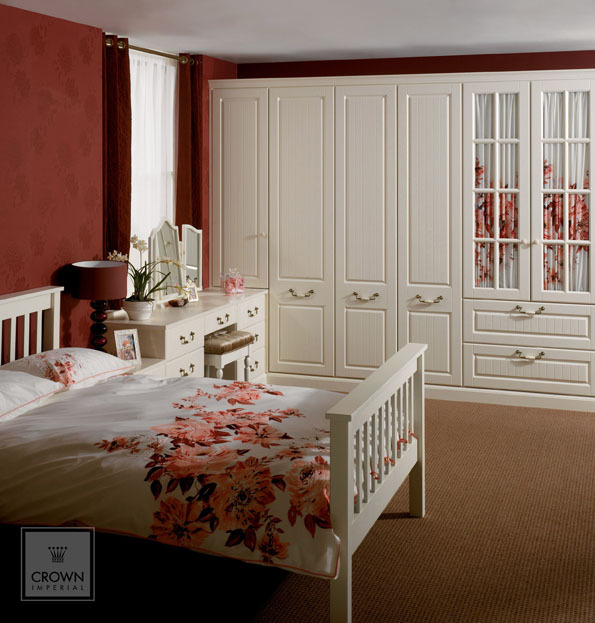 whatever your taste we have something for everyone when it comes to our bedroom ranges. 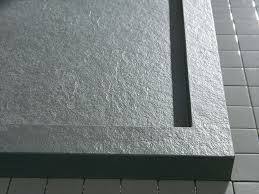 We can offer a range of made to measure doors in a variety of designs and colours. So if you don't want to change your whole kitchen then this is the option for you. The new Fiora Silex privilege range is offered in all options for extra flat and framed to measure trays. The extra flat and framed to measure trays come with new, exclusive finishes that can be fully integrated on the floor or framed, which reinforces its appearance and can be adapted to suit irregular architectures. With our Sliding Robe range there are various selections that are available from the colour of your framework to the amount of sections in a door and colours. 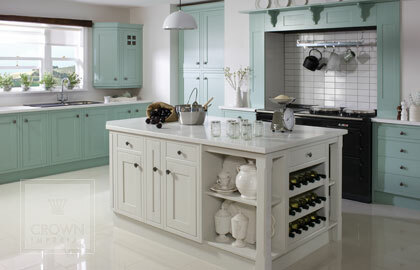 Tri Anglia design is a great place to start when planning and purchasing your new kitchen. 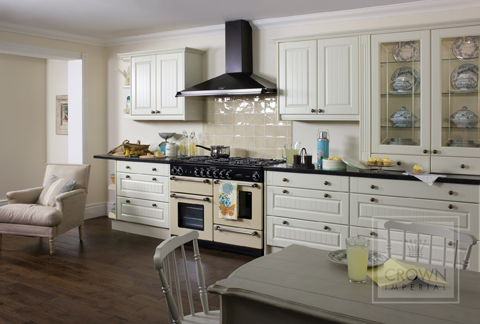 Our experience recognise that your kitchen is one of the most important rooms in your home. The perfect bedroom should be a tranquil and restful space for relaxing – we spend around a third of our lives asleep! We are Bosch and Neff main dealers and have a great range on display. We have also attended the training courses so come and test our knowledge and let us help guide you to your cooking needs. 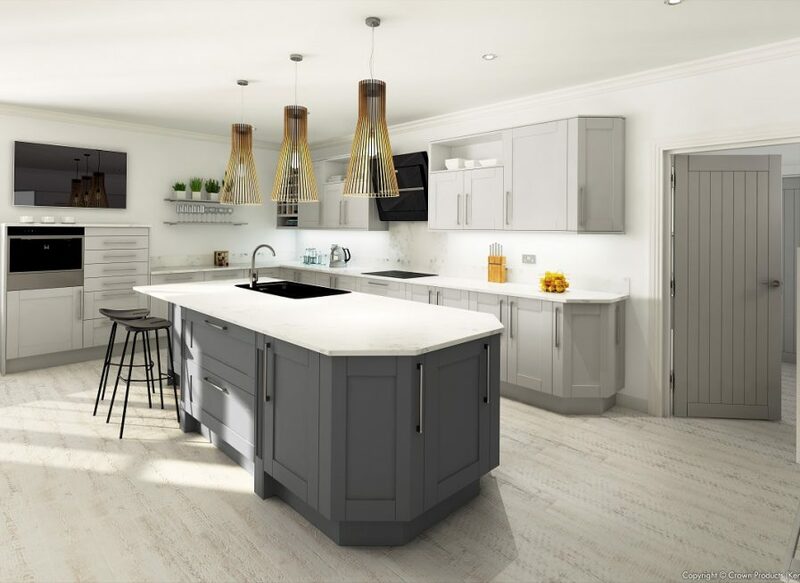 Tri Anglia Home Designs is an established family run company based in Kings Lynn that specialise in fitted kitchens, bathrooms, bedrooms and office furniture. We can assist both retail and trade customers, with a supply only or full installation service available. Our quality products are practical, stylish and thoroughly modern to suit all your requirements. 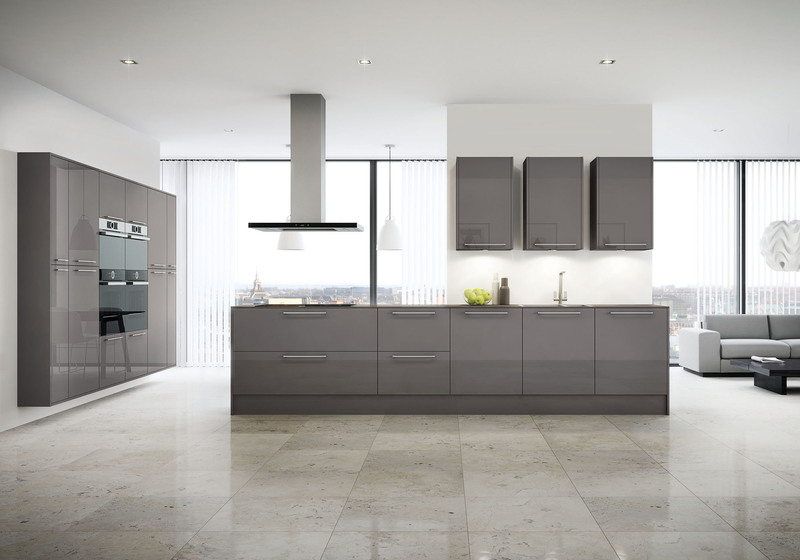 Our kitchen units are pre-built for a faster, neater installation. 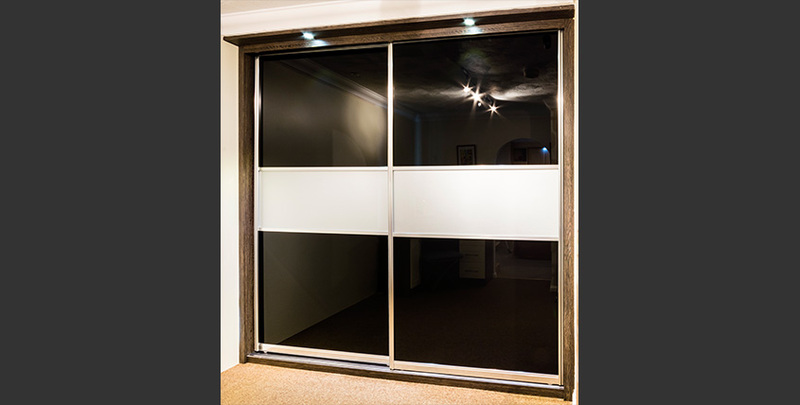 Our extensive showroom has a wide range of products on display with a friendly; no pressure approach that will make you feel instantly at ease. We currently supply and fit our products throughout Norfolk, Suffolk and Cambridgeshire. 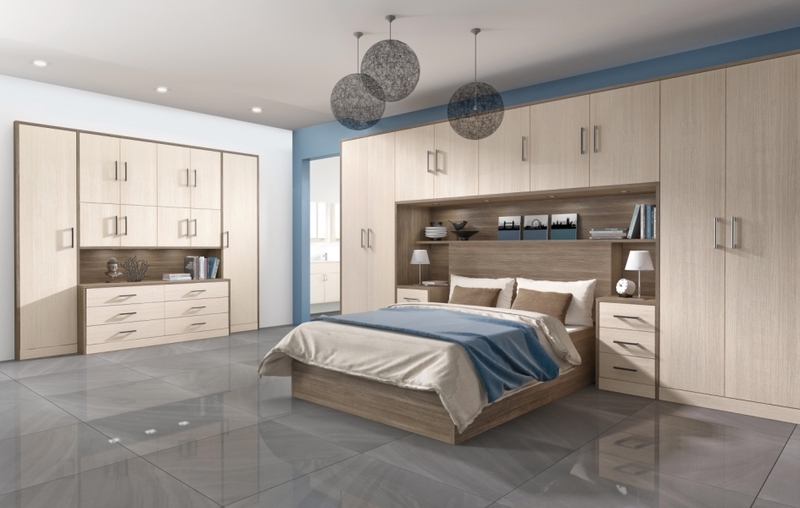 For a free quotation why not give us a call on Kings Lynn 01553 765575 to see how we can help design, supply and install your perfect room or come and visit our extensive showroom at Unit 2 & 3 Laen Court, Horsleys Fields, Kings Lynn, Norfolk. PE30 5DD.